It means so much to all of us here at Watters Plumbing to be recognized for our constant effort to improve and perfect the services we offer our customers! 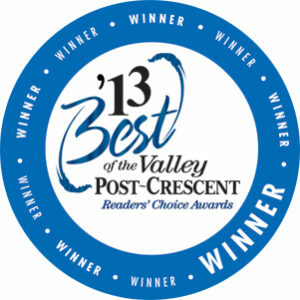 Thank you for voting, but even more, thank you for trusting Watters Plumbing with all your plumbing needs! Did you know that Watters also offers the same excellent service on our 1-day bath makeovers, complete bath remodeling, tub-to-shower conversions, and complete electrical services?